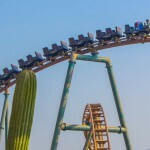 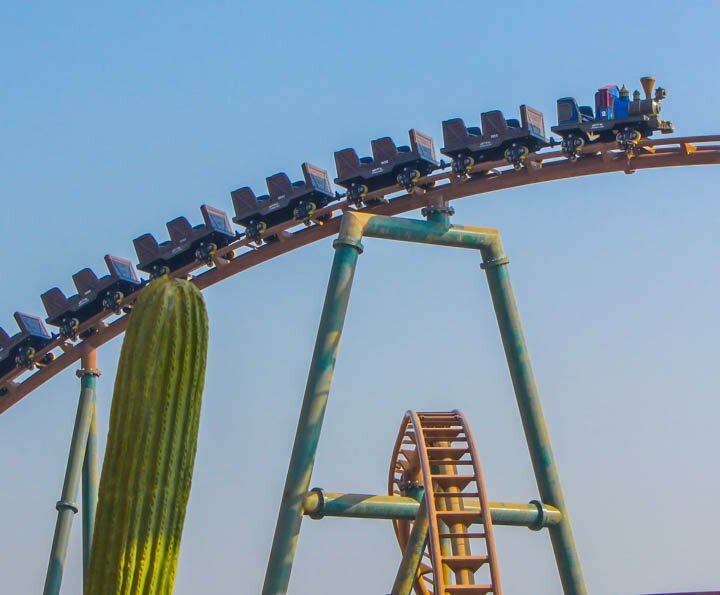 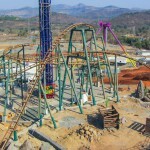 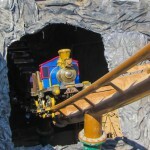 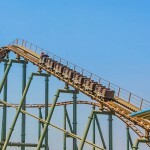 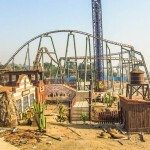 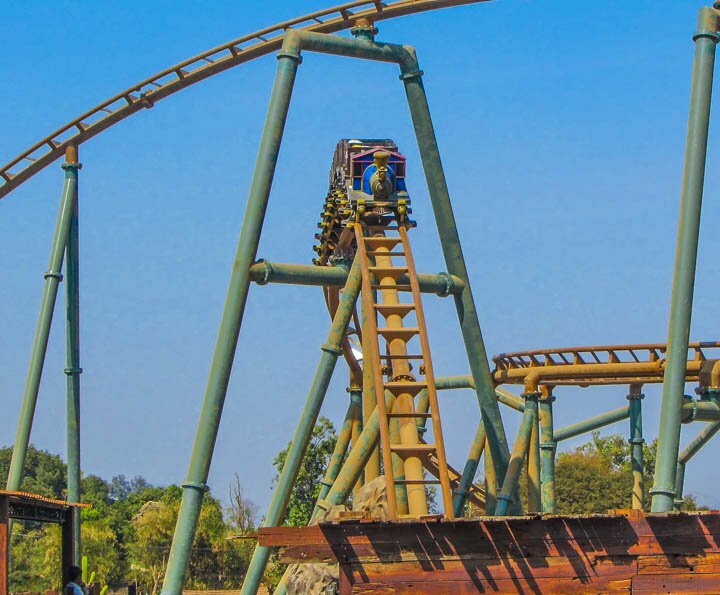 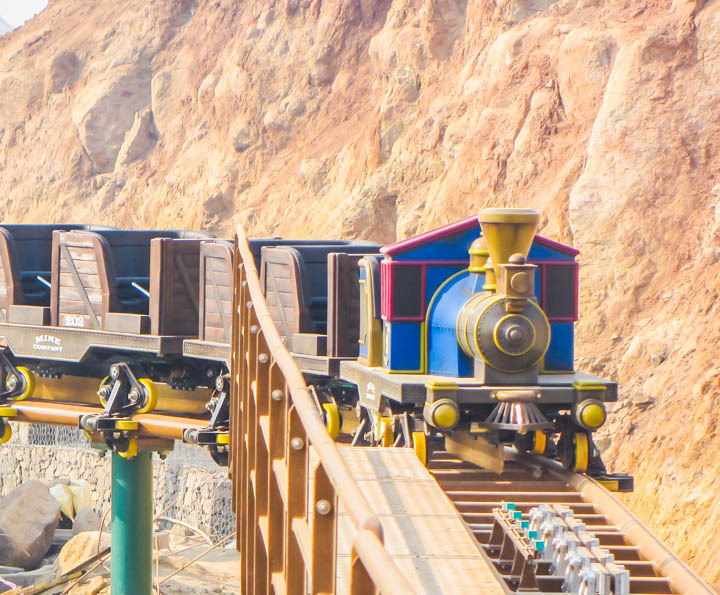 MINE TRAIN Coaster represent the right ride for any park looking for a high impact coaster with family appeal. 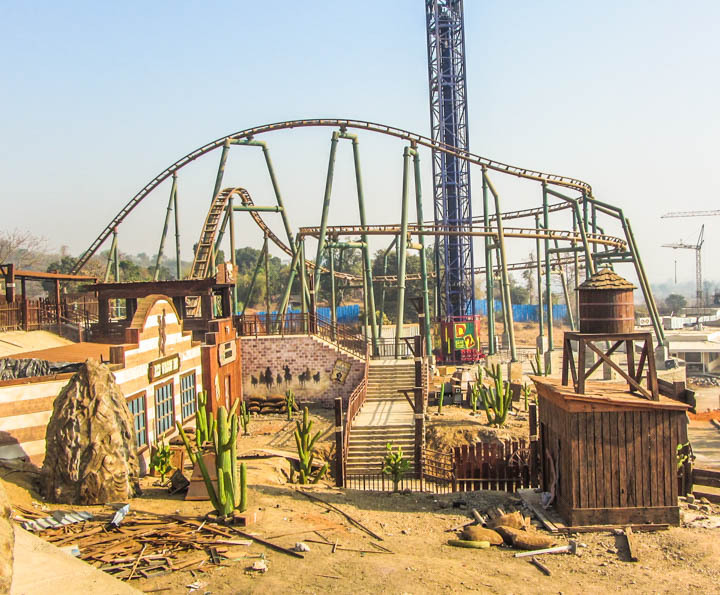 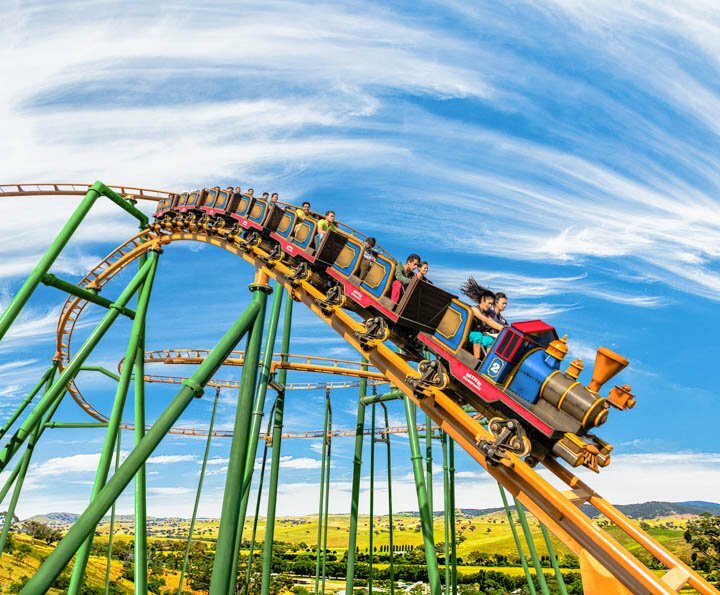 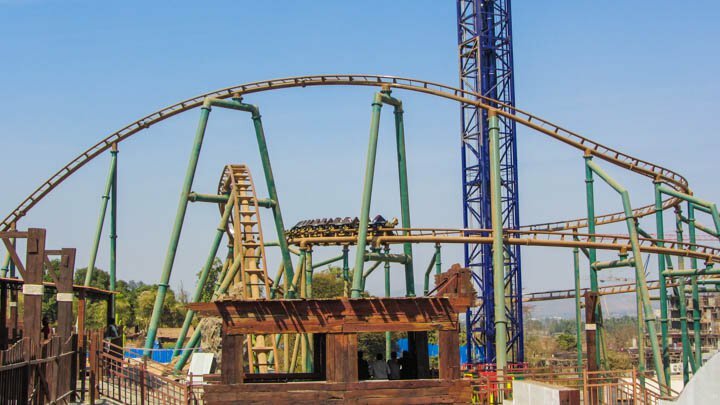 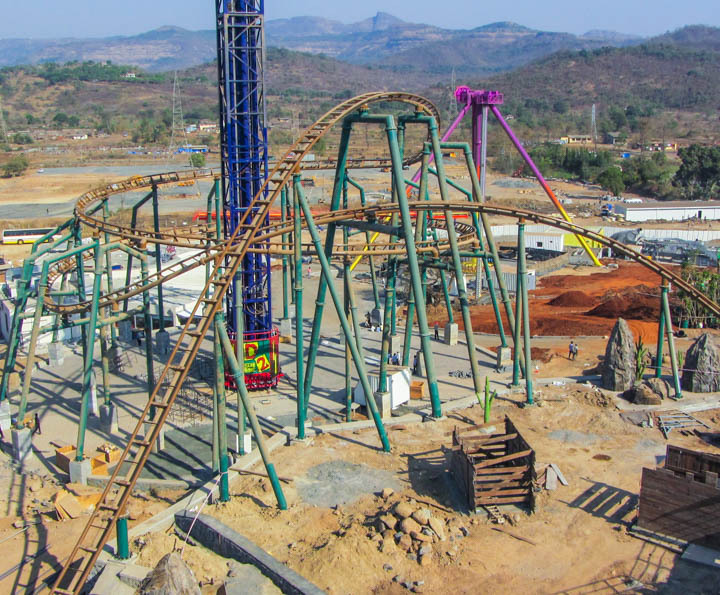 The ride has been developed using the most advanced software programs, designed and calculated to meet the international safety standards. 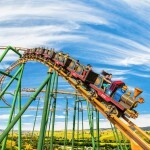 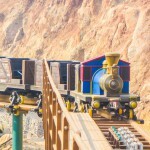 The ride is composed of two trains, each accommodating 26 passengers. 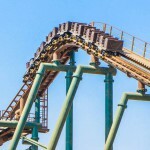 The track structure is a classic backbone track. 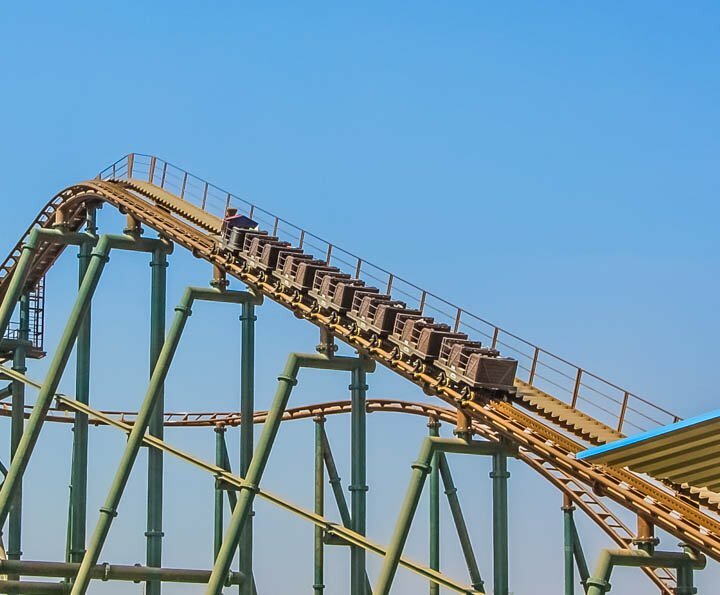 The track offers all the sensations of a continuous and exciting succession of long and fast curves, picks and valleys with changes of banking and swift alternations. 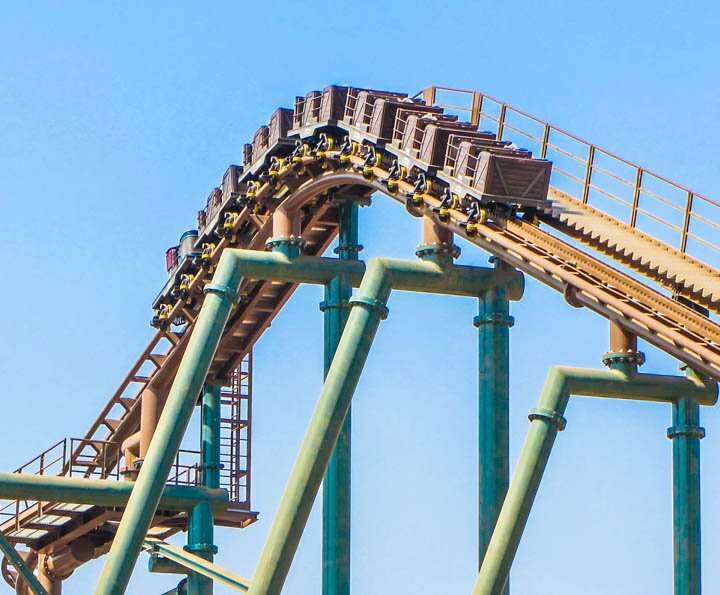 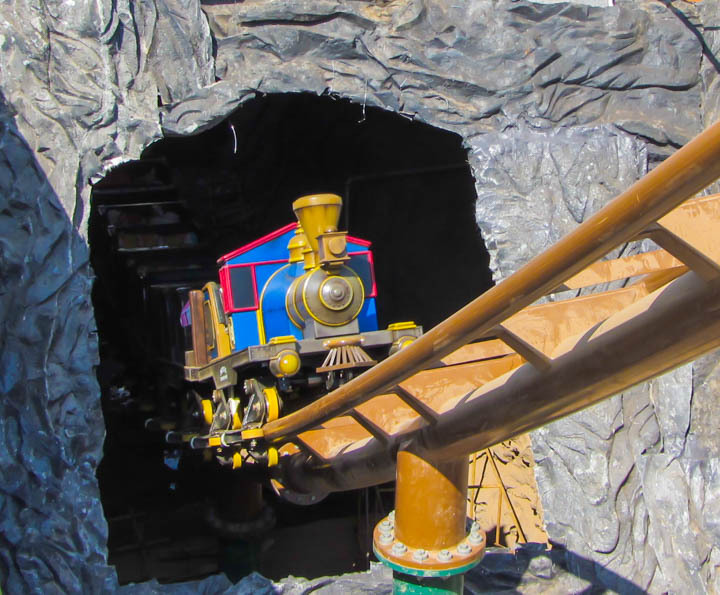 Do you need more information about Mine Train Coaster?